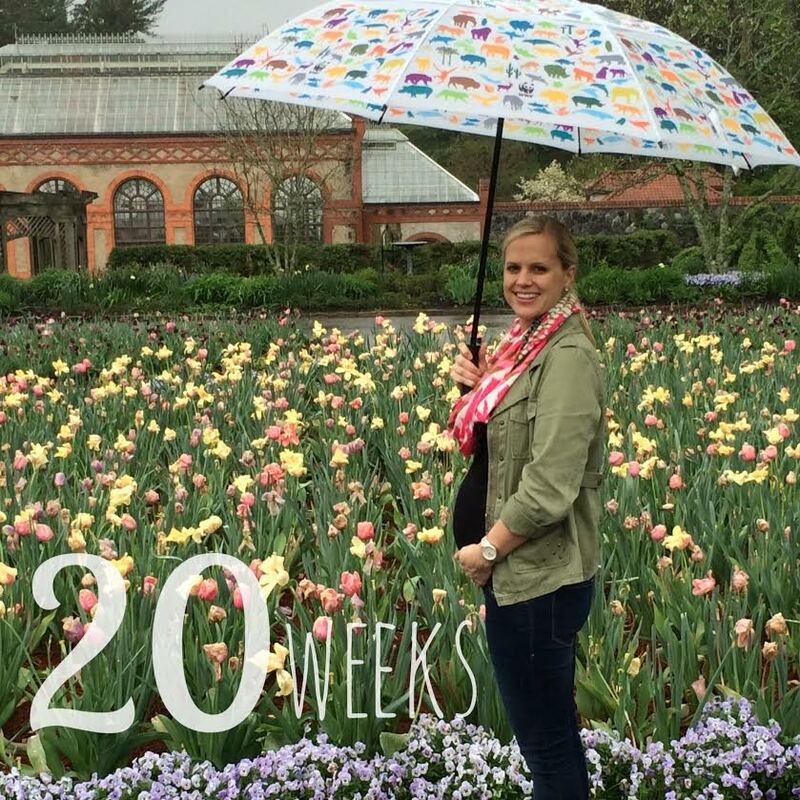 # weeks: 20 — baby is the size of a mango! Measuring approx 6.5 inches long and 10 oz. 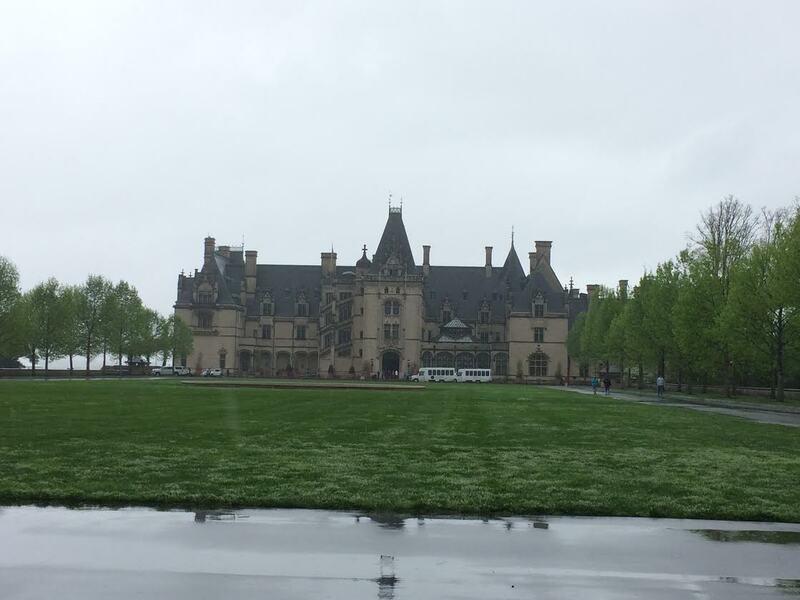 We spent last weekend in Asheville for my friend Anna’s wedding, and the #1 item on my list was visiting the Biltmore. I’ve wanted to go for a long time, but that almost didn’t happen when I tried to buy Saturday tickets online, and they were sold out. Who would have thought that grounds that large would sell out?! We decided to stick around Sunday morning so we could visit, and although it rained the entire time, it was worth the trip. Miss anything: While in Asheville, I missed getting to try beer from some of the many local breweries, but I made do with sipping chocolate instead. Cravings: Nothing too notable this week! Feeling good/bad: Feeling great! Life is good. 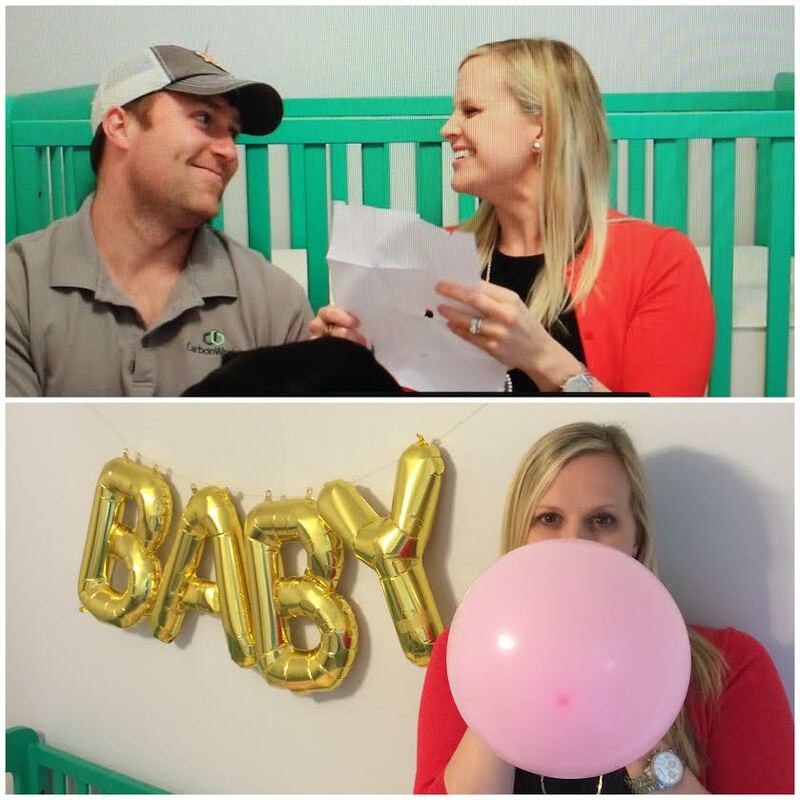 Baby purchases/gifts: We’ve made some more headway on the nursery… I found a really cute side table at Target, and I picked up a pair of airy, metal-frame bookcases from IKEA that we plan to spray paint gold and put on either side of the crib. I’m also currently eyeing a gorgeous white campaign dresser, so we’ll see if that makes its way to our house soon. Looking forward to: Jumping into next week because we leave for Rosemary Beach!! We’ll be celebrating our good friends Erin and Chris as they join the married club. I’m also just thrilled to be spending 3 days on the Gulf shore, especially so early into the beach season!